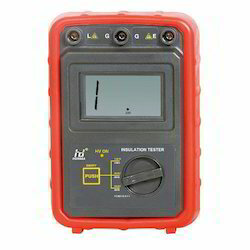 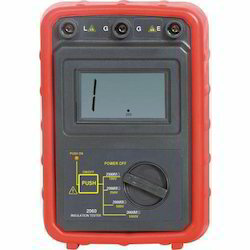 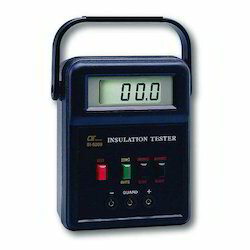 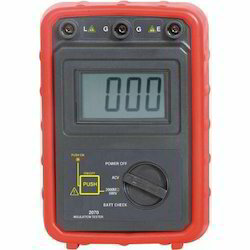 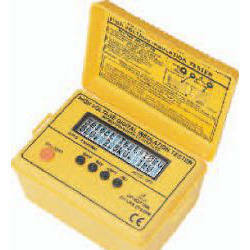 Bright Medi-Weld Appliances excels in rendering a qualitative range of Digital Insulation Tester, which is offered to the clients at leading market prices. 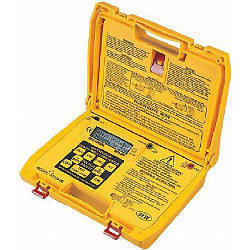 The Tools are highly appreciated by Construction Engineers, Professionals, Students, Researchers, Govt.Agencies etc. 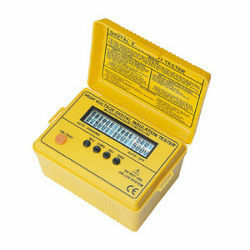 We have a range of latest Engineering Tools which are Simple to use, Less Time Consuming, Accurate & suits your application. 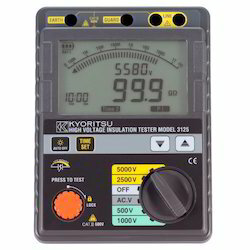 Safety standard IEC 61010-1 CAT.III 600V. 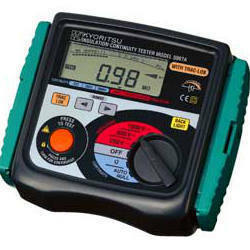 Large LCD.Dispaly can be customized for special orders.